Bonafide Films has been selected by Creative England as one of the Top 50 creative businesses or individuals in the UK. 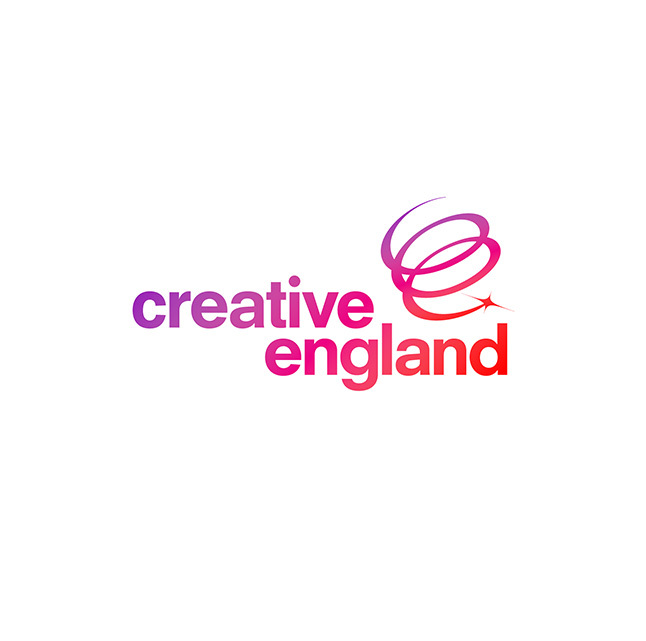 The fledgling TV drama and film indie has made the Top 50 list in the inaugural CE50 report, devised by Creative England to identify and celebrate businesses or individuals from across England who have contributed and innovated within the creative economy. About Bonafide Films: Bonafide Films is a dynamic and rapidly growing, independent TV drama and film production company based in London and Newcastle. Founded in December 2010 by MD Margery Bone, the company is run by Bone and Creative Director Elwen Rowlands. Bonafide Films seeks to work with the best, most distinct, talent and find the strongest ideas, bringing brilliant drama to screens big and small. They pride themselves on close collaboration with Britain’s foremost writers and directors alongside nurturing emerging talent. Bonafide Films’ most recent project was comedy-drama Undercover for UKTV Dave. Previously, they produced crime serial Talking to the Dead, written by Emmy Award-winning writer Gwyneth Hughes and Nosferatu in Love, written and directed by BAFTA-winning writer Peter Straughan. They are currently developing a six-part drama for BBC One, written by the BAFTA-winning Peter Moffat.